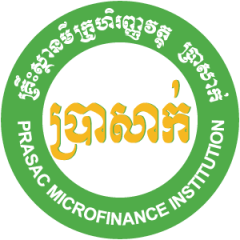 AMK Microfinance Institution Plc. 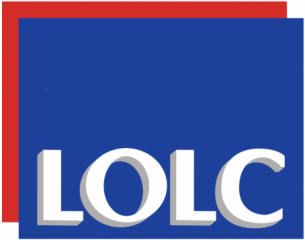 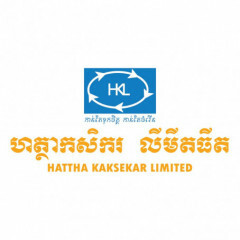 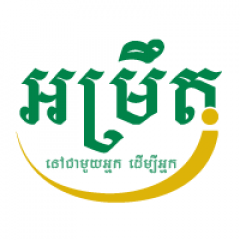 is one of the largest microfinance institutions in Cambodia. 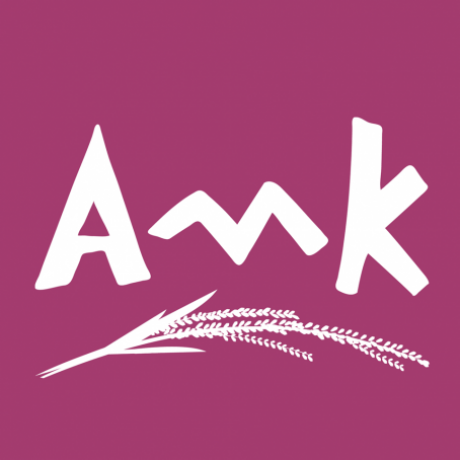 AMK serves a large number of over 600,000 customers with more than 2,700 staffs nationwide.